We know what is important to each of our institutional clients and what makes each one unique. 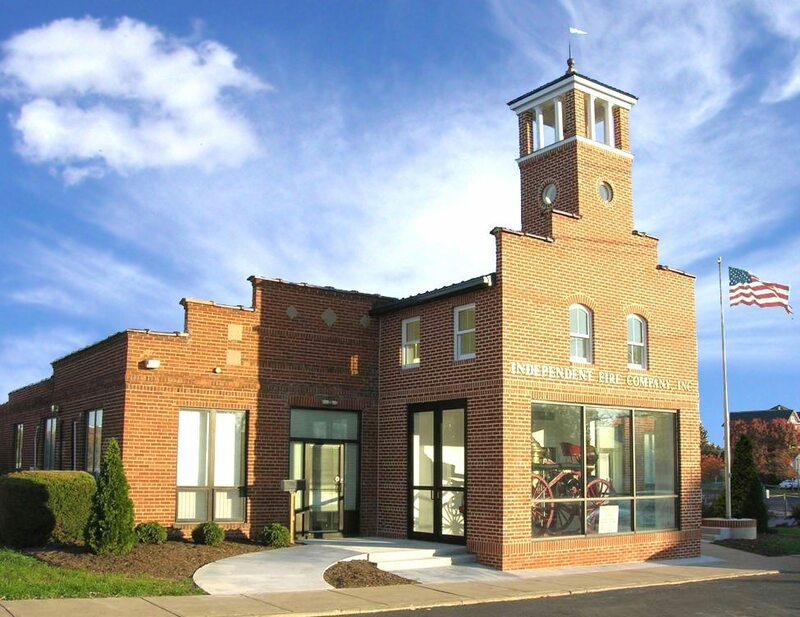 Our designs include libraries, courthouses, fire stations, and several projects serving the healthcare industry. Take a look at some of our projects which we have completed for other institutions, and let’s talk about how we can do the same for you.